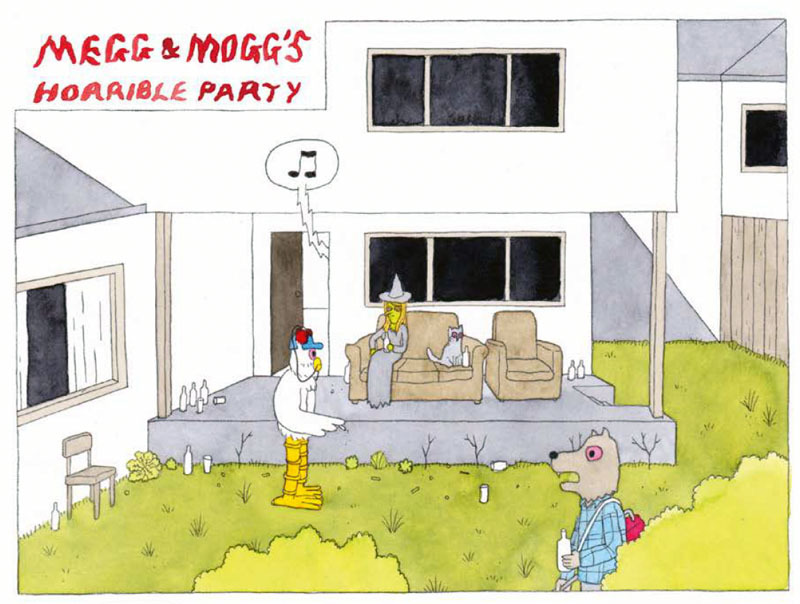 Megg, Mogg, and Owl. Say it with me, “Megg, Mogg, and Owl.” They will set you free. Set you on a righteous path. What Simon Hanselmann does with his comics is what any artist and/or writer worth his or her salt does: take you somewhere, make you feel something. The most disturbing, and most exhilarating, moment for me in comics this year, or any year, must be Werewolf Jones taking a cheese grater to his testicles. Pure genius. And I say it with only a touch of irony. In fact, it is a great moment in comics. It was meant to be just some innocuous stoner party, before the cheese grater. Simon Hanselmann masterfully plays around with those moments intended to be innocuous at best. If you love comics in a big way, then you most likely already know all about Megahex at Hanselmann’s Girl Mountain Tumblr. But there’s just something about print that cannot be denied. Having a nice, relatively hefty, collection in your hands, that you can go back and forth with, is a treat that is well worth it. Basically, it’s fun. 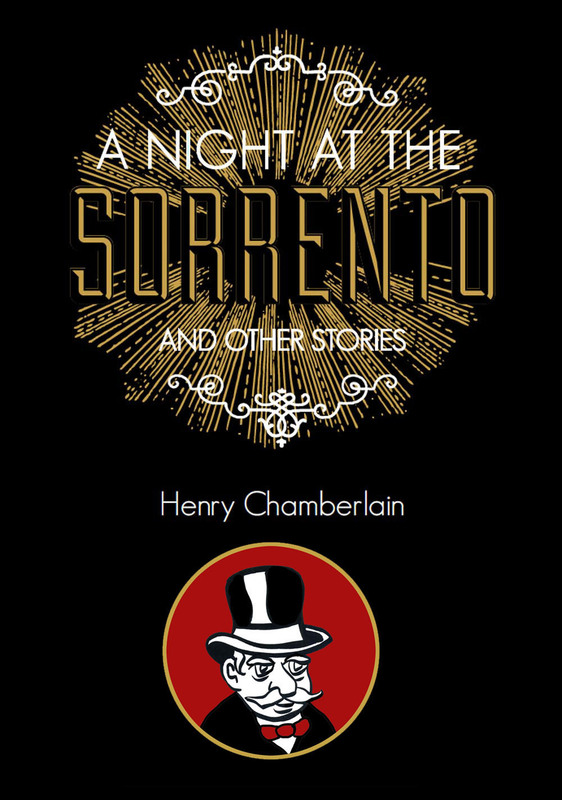 Published by Fantagraphics Books, this is the first collection of Megahex comics, with 70 pages of new work. As simple and direct as Megahex seems to be, it is carefully composed. After years of doing comics, you develop a second nature to the process. But it still requires attention. It’s that and it’s about caring about your characters. 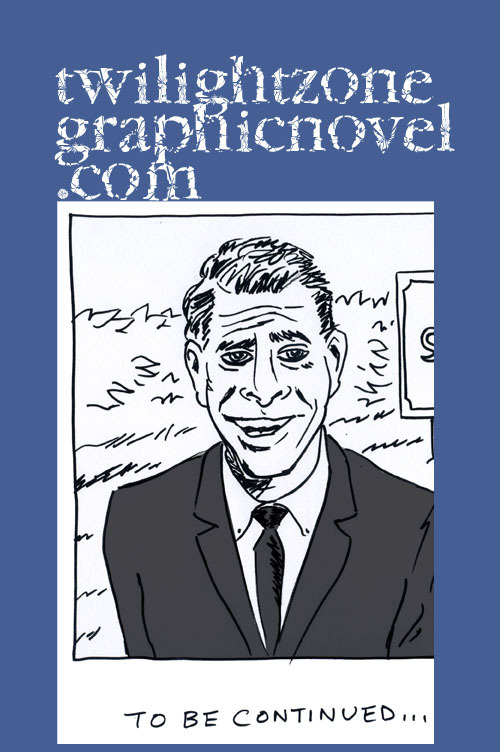 The secret to the best comic strips, whether web or ye ole newspaper, is consistency mixed with authenticity. Calvin & Hobbes had magic. Megahex, as is apt for its name, has magic. 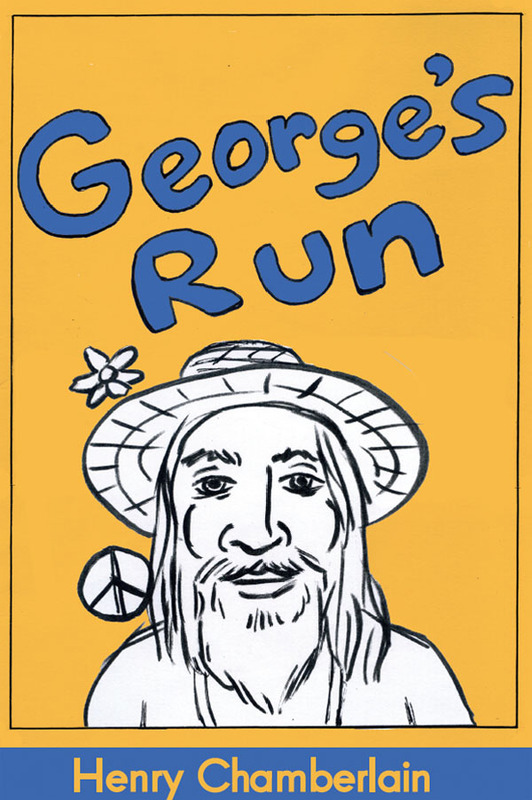 It is also way out there, our best connection today to the heyday of the comix underground. Hanselmann does wonders with his panel work which often consists of manipulating squares. Typically, the rate will be three square panels to four rows. But, as if a keeping up with a racing heartbeat, it can jump to 3/5 or even to 4/5 at its most frenzied pace. There are so many misadventures going on here that it is truly breathtaking. If you have Werewolf Jones involved, you will likely jump to 4/5. But, if it’s Megg and Mogg on a caper to rob a local deli, we’ll ease back to 3/4. The pacing is so good that it often evokes animation without even trying. Here’s one example of the uncanny blending of pathos and farce. Megg is in for therapy but we quickly see that Megg is in the wrong hands. Her therapist begins by arriving late and having lunch during the session. Megg ignores that and opens up. The skeletons are back. And she’s having those bad thoughts again. The therapist cuts the session short and offers up a flier to Megg. It’s an invite to the therapist’s one-woman show. This book collects work from January 2009 through March 2014, with a promise of more to come in “Megg’s Coven.” Taken as a whole, a bigger story emerges. We come to find that Megg, Mogg, and Owl are highly vulnerable. Each depends upon the other despite all the signs that would indicate they have a toxic friendship. Owl is in the worst shape as he keeps hoping for something more. Megg and Mogg are so pathetic that they can’t help but abuse Owl at every opportunity. Quite fascinating to see through to the end. Just when you think things couldn’t get any worse, you wonder what they will do next. 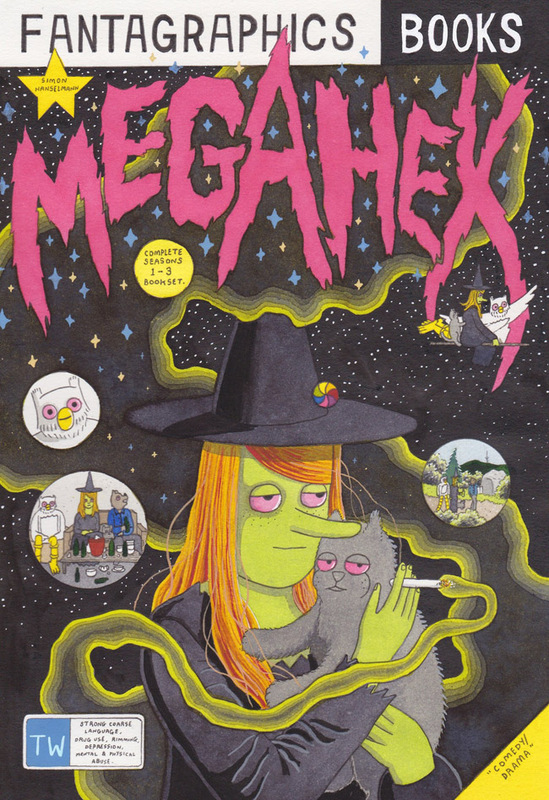 “Megahex” is a 212-page trade paperback, published by Fantagrphics Books. You can find it here, here, and here.